While millions of iPhone and iPad users have been excitedly waiting to update their iDevices to the latest iOS 11 that will be officially released on September 19, there is discouraging news they have to know, though they might not want: older 32-bit apps won't work with iOS 11/iOS 12 devices anymore. 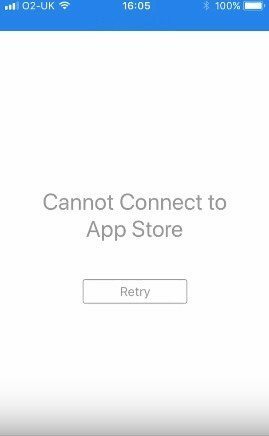 To put it in another way, when you are trying to launch a 32-bit app, such as game app DOOM, on your iOS 11 iPhone or iPad, you won't see its interface displayed like it used to, but a system message notifying you that the app you just tried to launch will not work with iOS 11/12, and needs to be updated for compatibility with the new iOS. 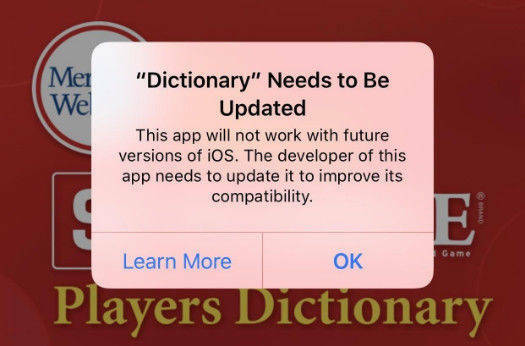 Upsetting as it is as the road for non-updated 32-bit apps will be blocked for good, Apple's total abandon of support for 32-bit apps this time will ensure that all 64-bit apps be fully compatible with its newest system. But since not all old 32-bit apps will be timely updated accordingly by their developers, many users may give it a second thought when iOS 11 update is ready for them to start, just in case that their favorite games or regularly-used apps are faced up with the same fate and they had to wait God-know-how-long before things are back to normal. 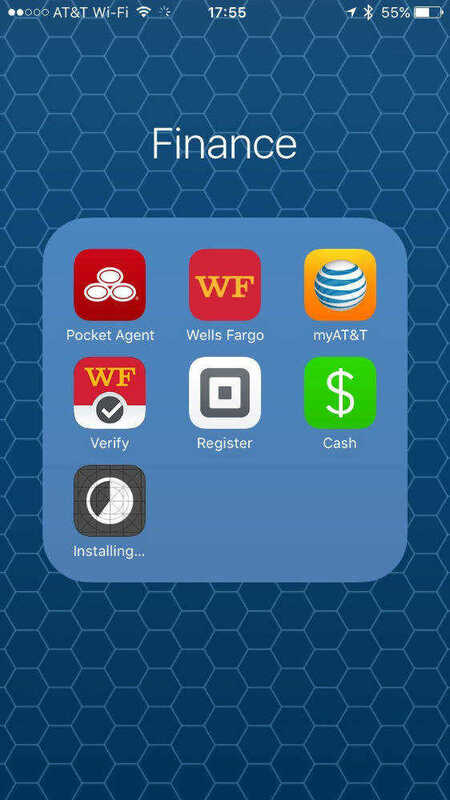 How to Check 32-bit Applications on your iPhone/iPad? If you are one of those enthusiasts who are crazy about one certain app, and just cannot have a day without it, you may want to check if there is any 64-bit app on your iOS devices, and if yes, whether your favorite has unluckily been one of them. Before you do the check, make sure that your device has been updated to iOS 10.3.x, for it can only be done therein. Here is how to check 32 bit application on your iPhone/iPad: tap on Settings >> General >> About >> Applications, and you will see apps that neither are 64-bit nor have updates available are listed for your reference. What to Do if My Favorite Apps Are 32-bit? What if your favorite app has not been included in iOS 11/iOS 12 compatibility apps? There is practically nothing you can do. Either you delay iOS 11 update until the app has new update available (check regularly the app description on App Store, or set your iPhone to automatically update apps when available), or you update iOS 11 nonetheless if new features of this newest iOS are more tempting than the fun the app brings to you. Haven't found out until you updated iOS? Then all you can do is accept the fact and just wait. Anyway, next time you come up with such unexpected app compatibility alert after you tap on the icon of your favorite app or game, calm down. It's far from the end of the world. After all, despite the problems iOS 11 update may bring to some of the Apple users, the more important thing is that it also offers a lot more fun for us to explore in this brand-new system. And if your iPhone/iPad gets stuck in recovery mode, DFU mode or reboot loop during or after iOS 11 update, you can use Tenorshare ReiBoot to fix all iOS update issues without data loss.